Last week, 60k’s business development team had the pleasure to attend the International Institute of Travel and Tourism (ITT) conference in Sicily. 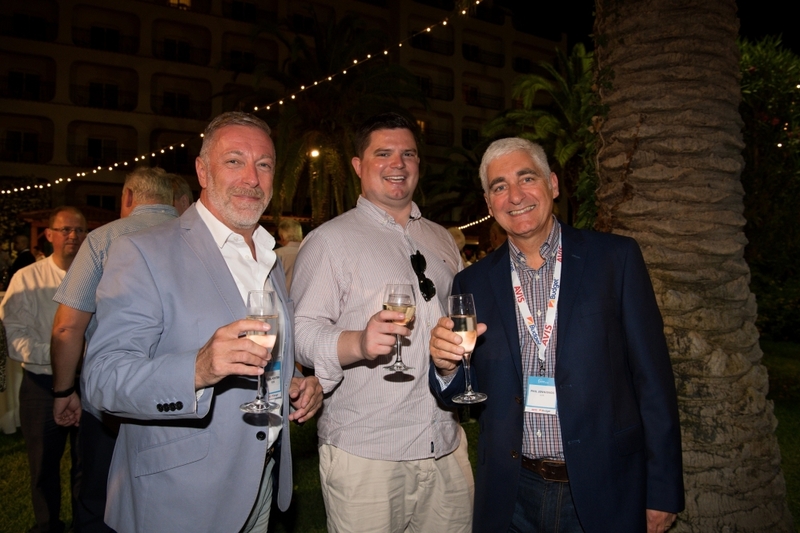 We had the chance to meet top players from the travel business and attend a few interesting discussions about the future development of the industry. The conference format focused on different social activities and talks which provided attendees with the opportunity to meet a lot of professionals from and outside of the industry, exchange experiences and learn about the new trends in travel and tourism. All delegates had the choice of attending different conference sessions, excursions around the area and of course a few fabulous cocktail parties. 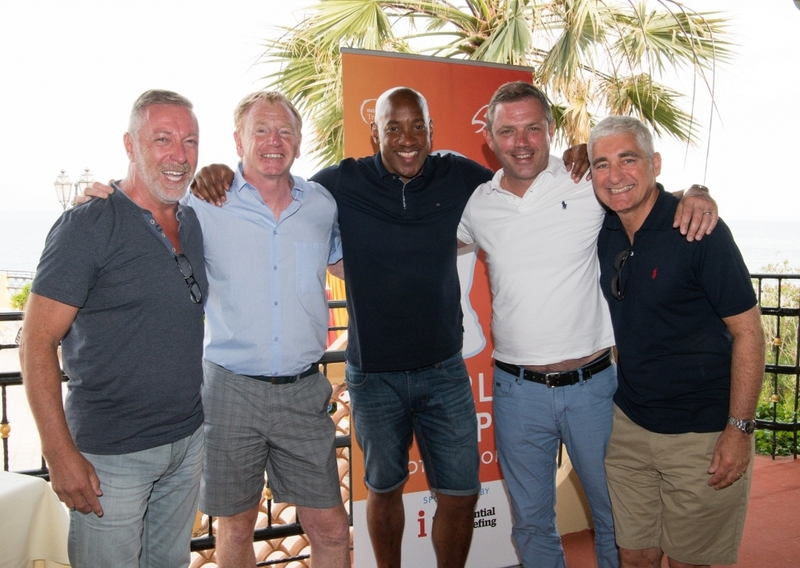 Some of speakers at this year’s event included Andrew Flintham, managing director of TUI UK & Ireland, Gianni Onorato, CEO of MSC Cruises and many other renewed names, ,representing the members of the institute. You would think that a tourism conference will be all about business, however, this year’s event surprised us with a few extremely interesting speakers from the entertainment and other industries. Dr. Kevin Dutton, PhD talked about the science behind being a subconscious psychopath while Martin Roberts, the beloved UK TV host managed to turn up the heat with some light-hearted anecdotes, property advice and the art of “engaging” celebrities! The three day conference was held in Giardini Naxos, a picturesque town on the eastern coast of Sicily, known for its rich culture, history and art. The beautiful spot is a famous destination for tourists around the world, so it was definitely the right location choice for this year’s conference. 60k joined ITT as a corporate partner in 2017. Tourism is one of our strongest sectors of operation as we provide customer service solutions to some of the world’s biggest retailers, travel companies and airlines. The ITT has presented us with a lot of opportunities to expand our knowledge and experience in the travel and tourism industry and we are looking forward to a bright future as a partner and a member of the association.